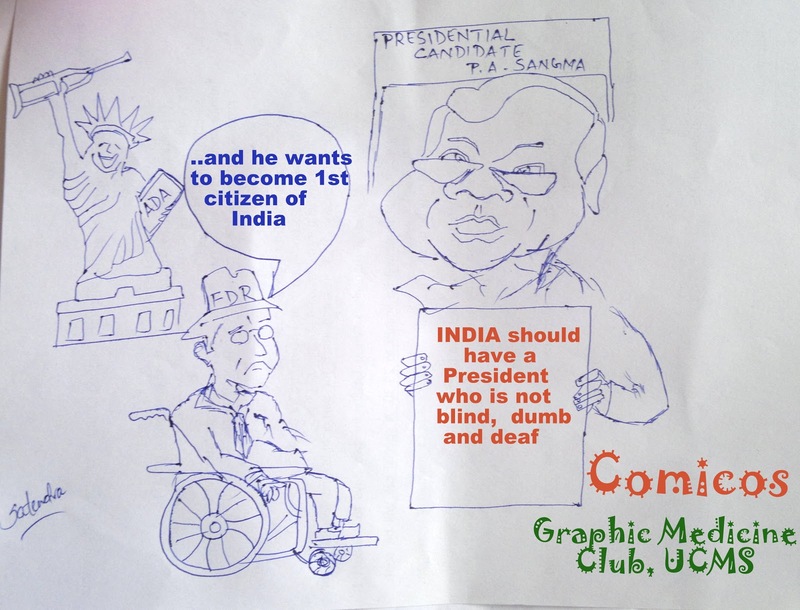 COMICOS is the Graphic Medicine Club of Medical Humanities Group, University College of Medical Sciences, Delhi. Parallel Lines (English) and Samanantar Rekhayein (Hindi) are the second in the series of Devcom (development comics) published by World Comics India. It has a foreword by Polyp, a British cartoonist based in Manchester. These comics start describing development from where the earlier ones left and take it a level further, not just in terms of description but visual aesthetics and storytelling techniques as well. All stories have a different art as well as narration style owing to the different backgrounds of the artists. It is to be noted that most of them are not trained artists and have learnt the art over a period of time working with World Comics and their local organizations. 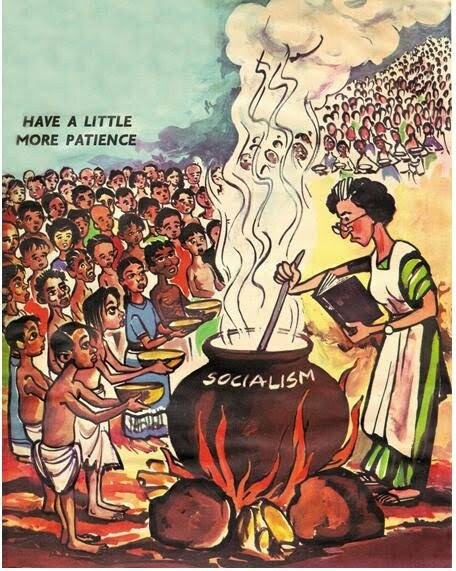 The stories this time are longer (14-16 pages) contributed by Sunder Mohan Murmu, Rajeswari Saha, Siddharth Sarathi, Amrith Basumatari and Lakhindra Nayak. The comic took an year in the making and throughout that period the creators had extensive discussions and workshops on the art of making comics, visualization, frame composition, inking, texturing etc. They also had prolonged discussions on their stories where each had to defend their story from the critical view of the rest as well as accept suggestions. 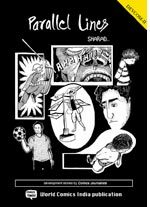 "Thom Ferrier's new collection of graphic narratives, Disrepute, was recently published by Graphic Medicine Press. While the book may not be easy to find, it is well worth the effort. But be forewarned: this doctor-centric collection is neither the melodrama of Rex Morgan M.D. 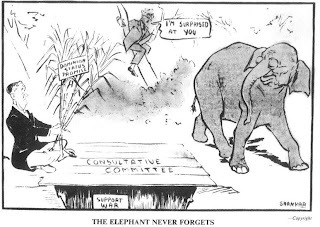 nor the droll silliness of New Yorker cartoons. In Ferrier's capable hands, the doctor's dark, angry and complicated inner world emerges. His comics are full of the stuff that doctors think about privately but do not dare say in public. It is about the insecurities that come with being uncertain, the exhaustion of being on the receiving end of others’ constant expectations, and the dark thoughts that (some) doctors have about death and dying. In short, it is about life itself, written and drawn by someone who has seen and experienced a fair slice of it as an experienced rural general practitioner. 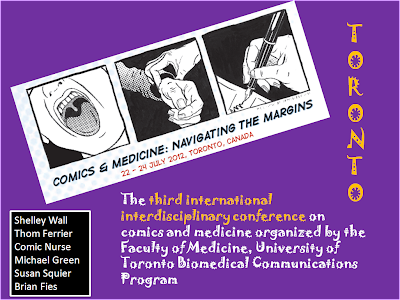 Ferrier is the nom de plume of Ian Williams, a British physician/artist who founded the Graphic Medicine website devoted to the growing field of comics and medicine (http://graphicmedicine.org)." Comic Con India is a startup dedicated to the preservation and promotion of comics and the graphic art medium as well as supporting artists, illustrators and writers in the medium. The Indian Comics Convention is an initiative of Comic Con India Pvt Ltd. Their prime motive is to bolster the nascent comic culture throughout India, by taking the best the Indian comics industry has to offer to people who would otherwise never get a chance to have the Comic Con experience. 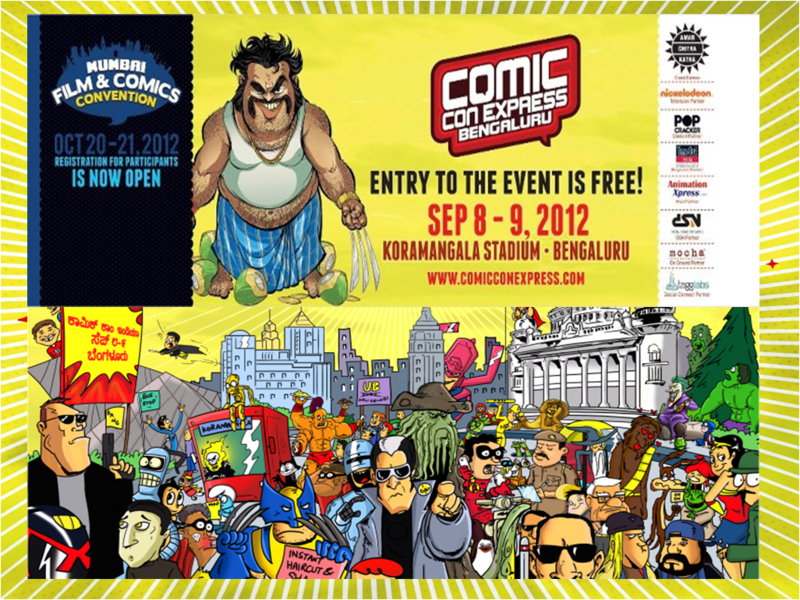 “Comic Con Express” is the traveling version of the Indian Comic Con, the annual Comics Convention at Delhi. Comic Con Express was started with the aim of taking Comic Con to cities throughout India to support and boost the comics industry by increasing local interaction and participation. 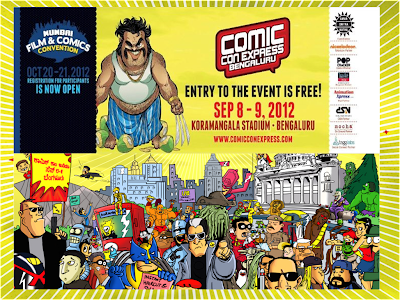 Comic Con Express will unfold in a creative flurry in less than a week at Bengaluru on Sept 8-9.
is the best known name in the world of cartooning in India. They were full of fun, pun and satire. 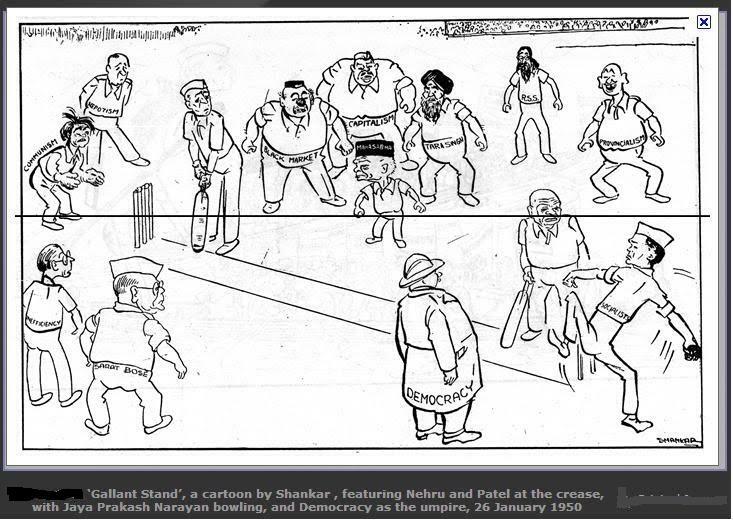 He is considered as the father of political cartooning in India. 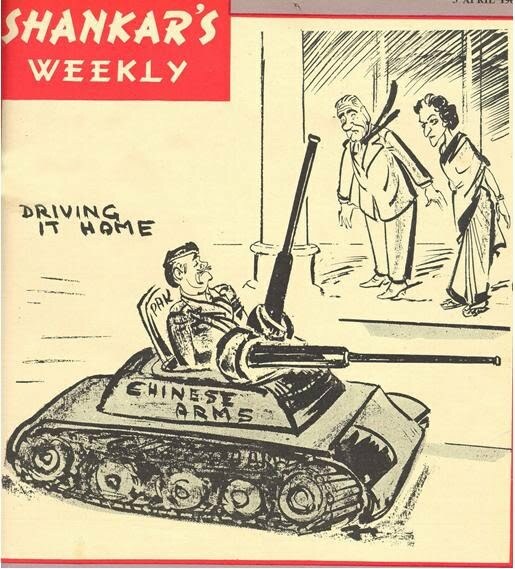 He founded Shanker’s Weekly, India’s Punch for a long time. But the children of his times, be it in India or elsewhere in the world, see him as their uncle who did much to make them laugh and enjoy life. His full name was Kesava Shankara Pillai but he became better known as Shankar. 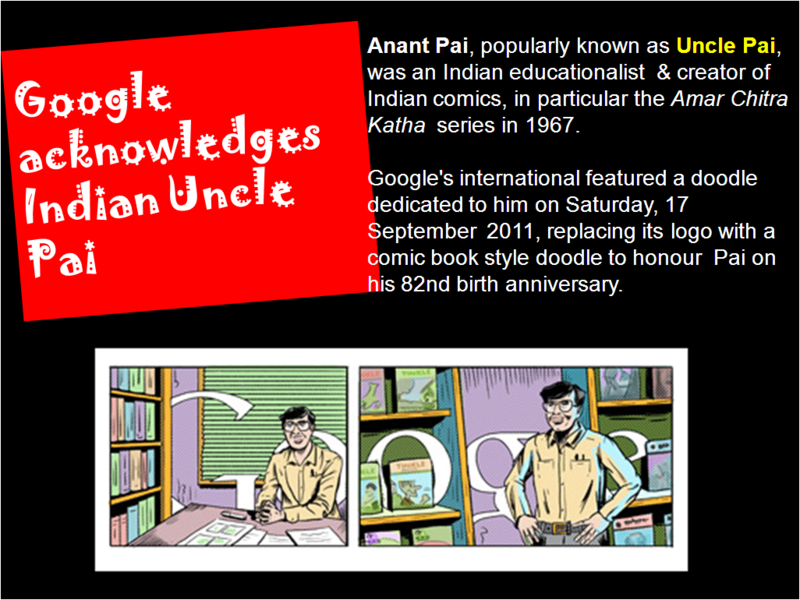 He was born in 1902 at Kayamkulam, a town in Kerala. He attended schools in Kayamkulam and Mavelikkara. 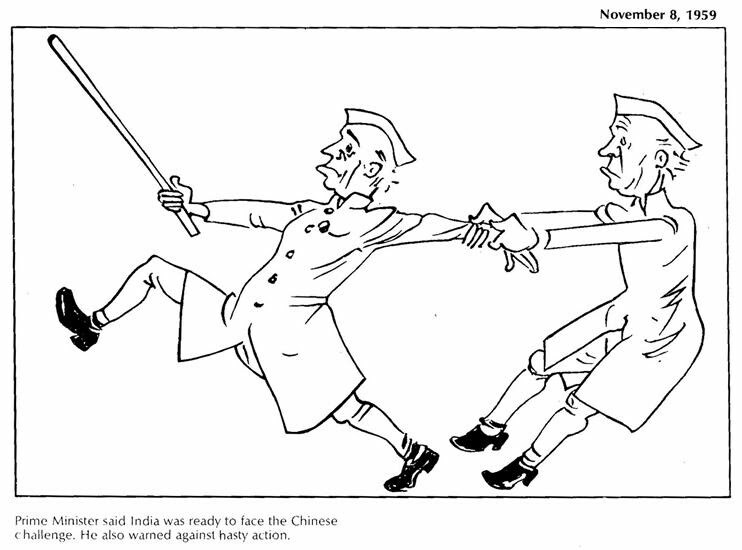 The sleeping posture of one of his teachers was his first cartoon. He drew it in his classroom. This made the headmaster angry. But then he was encouraged by his uncle who saw in him great potential as a cartoonist. Shankar took keen interest in dramas, scouting, literary activities etc. He amazingly did good campaign for the collection of funds towards flood relief. This concern for the poor and the distressed people continued all though his life and reflected in his cartoons. 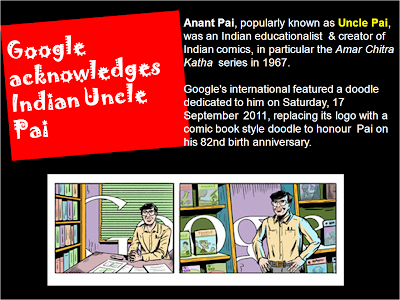 He left for Bombay for higher studies after his degree but quit his law studies midway. Shankar’s cartoons were published in the Free Press Journal and Bombay Chronicle. 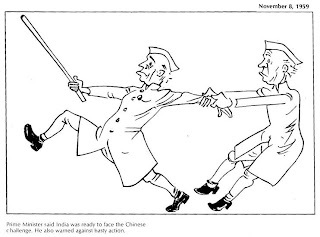 Pothen Joseph, the editor of The Hindustan Times brought him to Delhi as a staff cartoonist. Thus he and his family settled in Delhi finally. Shankar’s cartoons attracted even Viceroys like Lord Willington and Lord Linlithgow. During this time, Shankar had a chance of training in London for about 14 months. 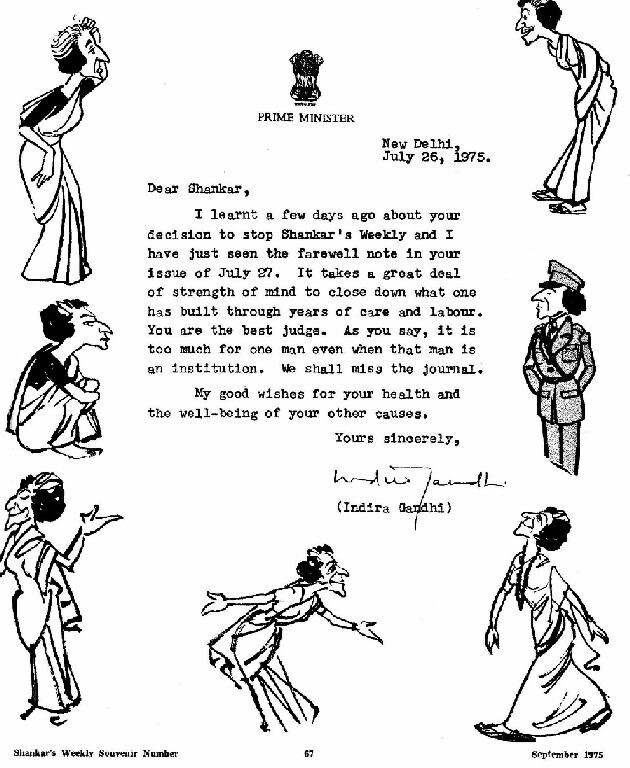 He spent the period in various Art schools, utilising the opportunity to study the advanced techniques in cartooning. He also visited Berlin, Rome, Vienna, Geneva and Paris. 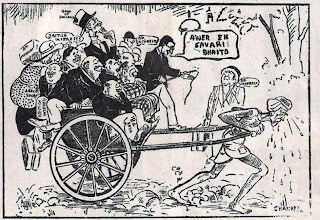 When he returned to India, the country was in the thick of freedom struggle. 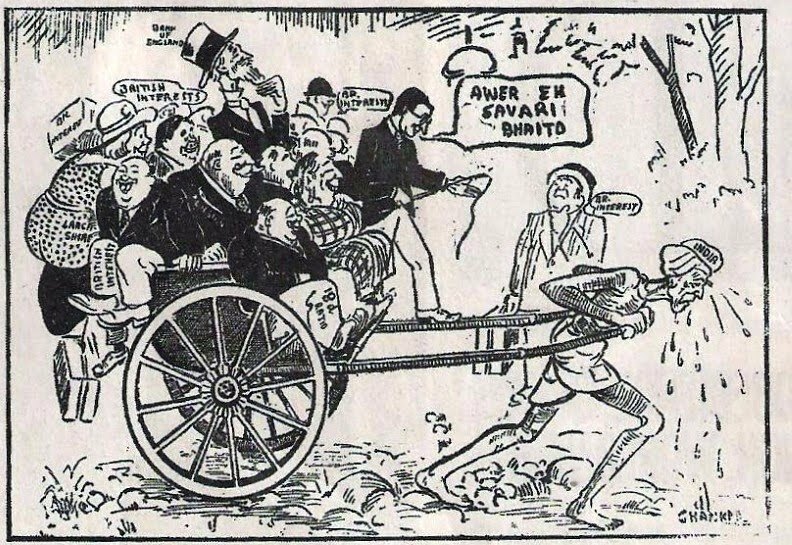 The dawn of independence also favoured Shankar’s dreams for a separate periodical. 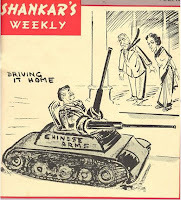 The idea came true when Pandit Jawarharlal Nehru released Shankar’s Weekly, edited by Shankar himself. Shankar was chum to kids. He held them very dear to himself and organized annual painting and drawing competitions for them, which became very popular. It later began drawing children from all over the world. 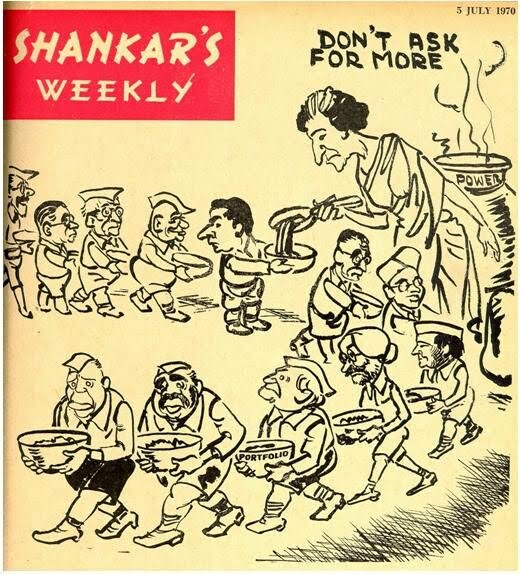 Annual awards from Shankar’s Weekly were presented by prime ministers. 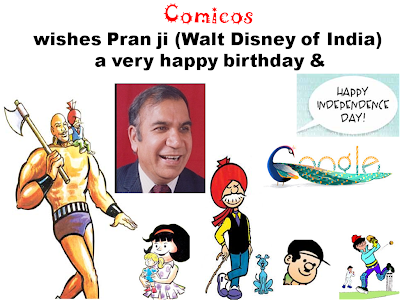 He even founded a ‘Children’s Book Trust’ which was located in Nehru House on Bahadur Shah Zafar Marg in New Delhi. Later the International Dolls Museum too came to be located here. 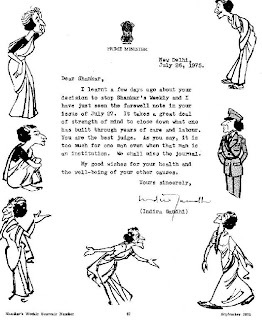 Thus Nehru House became a ‘must visit’ item for kids going to New Delhi. It has now a children’s library and reading room. 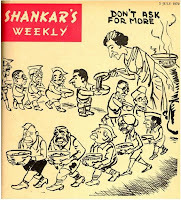 Shankar died on December 26, 1989. 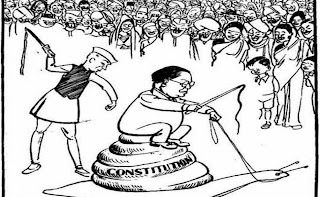 But his 1949 cartoon of Ambedkar in a NCERT textbook prompted protest in parliament and an immediate withdrawal of the cartoon in 2012. As per records, neither Nehru nor Ambedkar had any objection to the below cartoon. 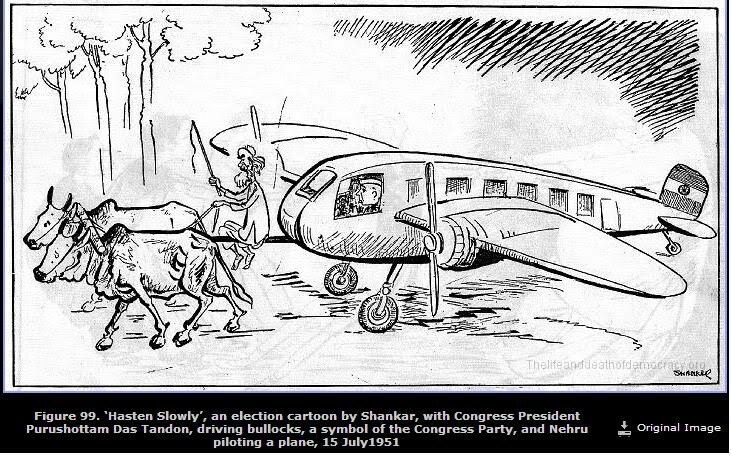 For a cartoonist to show irreverence is natural, but there is never anything insulting about a Shankar cartoon. It is usually presented in the form of a gentle chiding. Even the outlines are gentle, a cartoon without being a caricature. 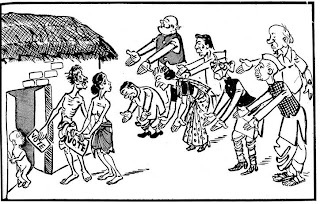 Keeping the needless controversy aside, we miss the Indian father of political cartooning in India on his birthday (31st July). The third international interdisciplinary conference on comics and medicine continued to explore the intersection of sequential visual arts and medicine. 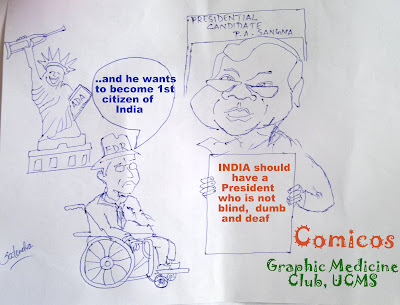 2012 highlighted the perspectives that are often under-represented in graphic narratives, such as depictions of the Outsider or Other in the context of issues such as barriers to healthcare, the stigma of mental illness and disability, and the silent burden of caretaking. The conference featured keynote presentations by comics creators Joyce Brabner and Joyce Farmer. 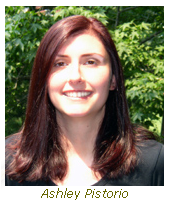 Brabner, a comics artist and social activist, collaborated with her late husband Harvey Pekar on the graphic novel Our Cancer Year (1994), which won a Harvey Award for best graphic novel. Farmer is a veteran of the underground comics scene who nursed her elderly parents through dementia and decline as shown in her graphic memoir Special Exits (2010), which won the National Cartoonists Society award for graphic novels. Sandra Bell-Lundy, creator and cartoonist of BETWEEN FRIENDS, participated in a panel discussion on “The Role of Comics in Provider/Patient Communication.” The detailed program is here. 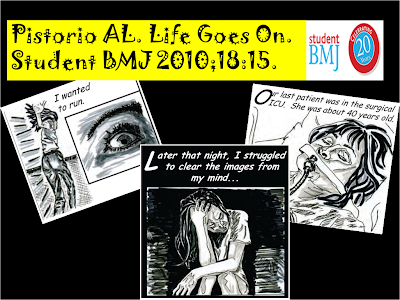 Life Goes On is a fictionalised account depicting several cases when the author Ashley L Pistorio was a medical student. 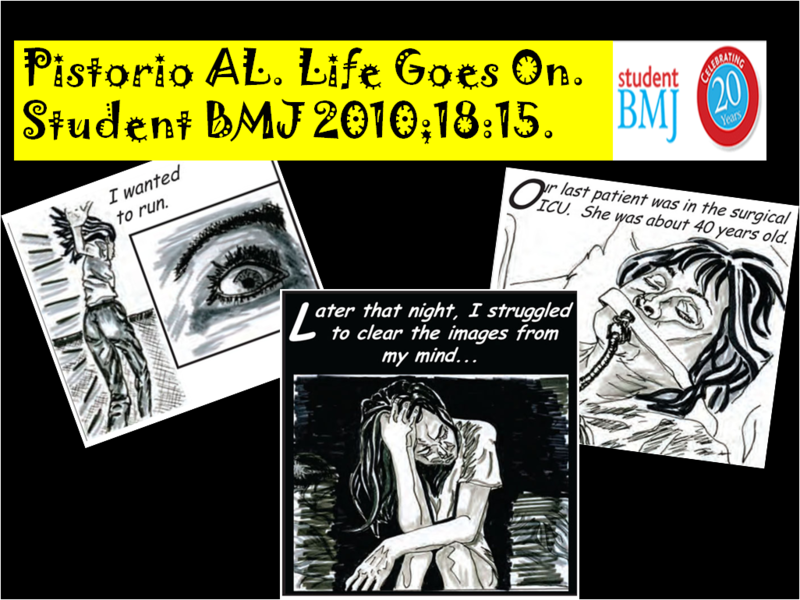 This article was first published in the September Student BMJ 2010;18:15 and is a must read for all those who are interested in either Graphic Medicine or Medical Humanities. 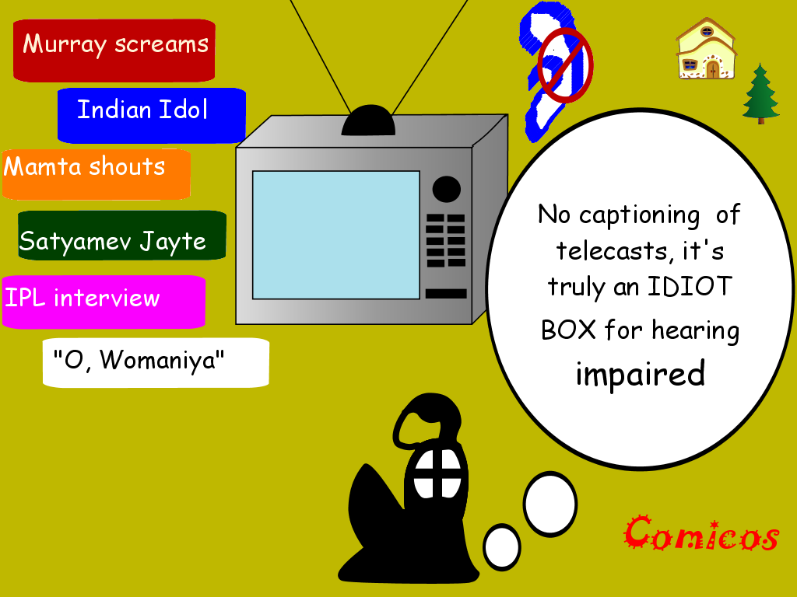 Copyright © 2012 Comicos, Medical Humanities Group, UCMS. All rights reserved.. Travel theme. Theme images by enjoynz. Powered by Blogger.